The world seems to be rooting for Comeback City. It’s got a new arena, culture, streetcar… and heart. Detroit is a city on a long, long roller-coaster ride: it’s been on top of the world, it’s been as low as you can go, and tomorrow will undoubtedly bring both new hills and a new thrills. Call it Motor City, the D, Comeback City… they all apply and more. Certainly, Comeback City was appropriate in spring of 2018, when Detroit emerged from bankruptcy, where it had struggled since 2013. And there were encouraging words for the tourism industry—which currently welcomes 19 million visitors annually who spend more than $6 billion. 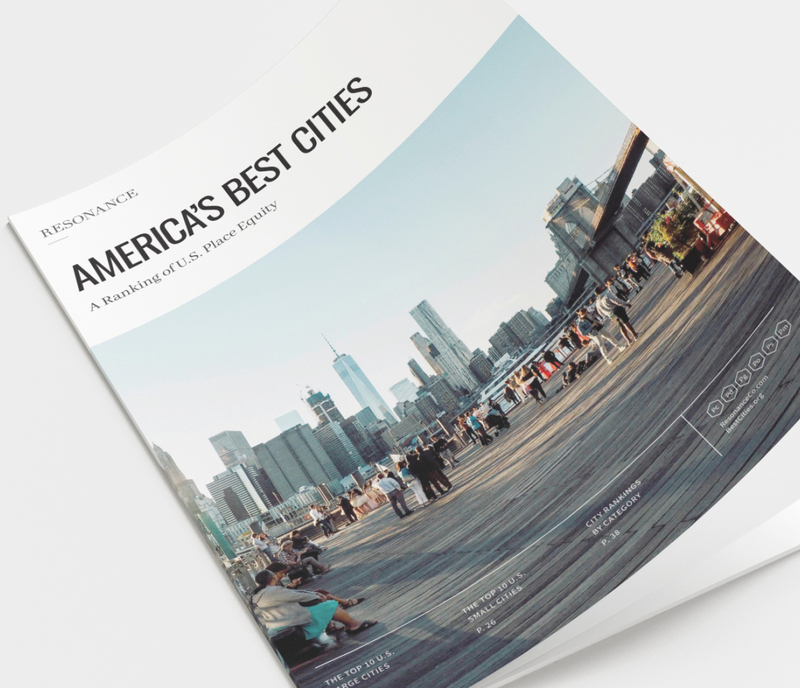 Lonely Planet declared that Detroit was number 2 on its top 10 of cities to visit worldwide, beating out Canberra, Australia; Hamburg, Germany; Kaohsiung, Taiwan; Antwerp, Belgium; Matera, Italy; Guanajuato, Mexico; and Oslo, Norway. Only sublime Seville, Spain beat out Comeback City. “It’s damn good,” Larry Alexander, head of the Detroit Metro Convention & Visitors Bureau, told the Detroit Free Press. “This is gigantic for Detroit to be included. I’ll take No. 2 and be very happy.” The New York Times helped pull Detroit from the pack in 2017, ranking it 9th in its esteemed 52 Places to Go, and saying, hopefully, that 2017 was the year Comeback City would make good on its promises. Actually, it feels like all the many good things that have been happening came together to create real momentum in 2018. The 6.6-mile QLine streetcar—named after Quicken Loans, which bought naming rights—has been operational on the Woodward Corridor for a year, and is working out the kinks, including keeping ridership numbers high once the free period ended. Yet more than $7 billion in investment has poured into the corridor route since 2013, according to the project developers. More than 210 development projects have been completed, are under construction or planned throughout Downtown, Midtown, New Center and the North End. Not only is the Woodward Corridor a major downtown link; Detroit ranks #57 in Connectivity, our measure of ease in accessing a major airport. Quicken Loans, its founder Dan Gilbert and its estate arm, Bedrock Detroit, have had an outsize role in the comeback. The latest plans of the city’s dominant property owner include restorations, a new tower, a skyscraper and a building addition—five years worth of work that will provide 15,000 construction jobs and 9,000 permanent jobs, and add 3.2 million square feet of office, retail and residential space. A recent city success is District Detroit, 50 blocks of mixed-use entertainment, community spaces, outdoor plaza, commercial and residential development around the freshly-minted $863-million Little Caesar’s Arena—home to the fabled Detroit Red Wings of the National Hockey League and the NBA’s Detroit Pistons, which has come home from the suburbs after 40 years. (Detroit is 9th in our ranking for sports teams.) The District Detroit is designed to connect Downtown and Midtown into a contiguous, walkable area that will attract families, sports fans, entrepreneurs, job seekers, entertainment lovers and others. The city’s current ranking of 108 for nightlife should get a boost in coming years. It’s certainly a lynchpin in the effort, but there’s also the East Riverfront Development, an enormous revitalization project on the Detroit River just east of downtown. Along with multiple parks and greenways, the project promises redevelopment of long-abandoned historic buildings and warehouses. The first commitment is a $27 million project to create a mixed-use residential, market project—along with a 13,000-square-foot home for Shakespeare in Detroit, a nonprofit performance group—in the Stone Soap Building, which has been empty for two decades. Indeed, culture is an integral part of Detroit’s comeback. 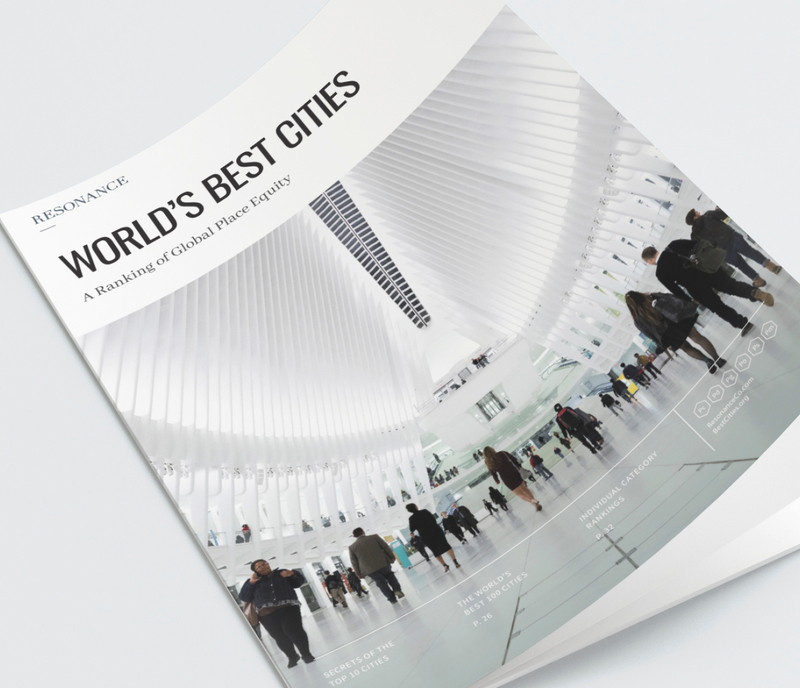 In 2015, it was named a UNESCO City of Design, which will surely elevate the city’s 32nd place ranking for culture in our report as programs stream in years to come. And there’s the diverse and architecturally-stunning Detroit Institute of Arts, with its 66,000-piece collection, including significant African American art, and Mexican artist Diego Rivera’s Detroit Industry fresco cycle, which the artist considered his most successful work, and Vincent van Gogh’s Self Portrait, the first Van Gogh painting to enter a U.S. museum collection. There’s a number 1 ranking that Detroit might like to see slip a few notches: it’s the city with the most affordable housing in the country in our report. As the comeback advances, we’ll be watching that.